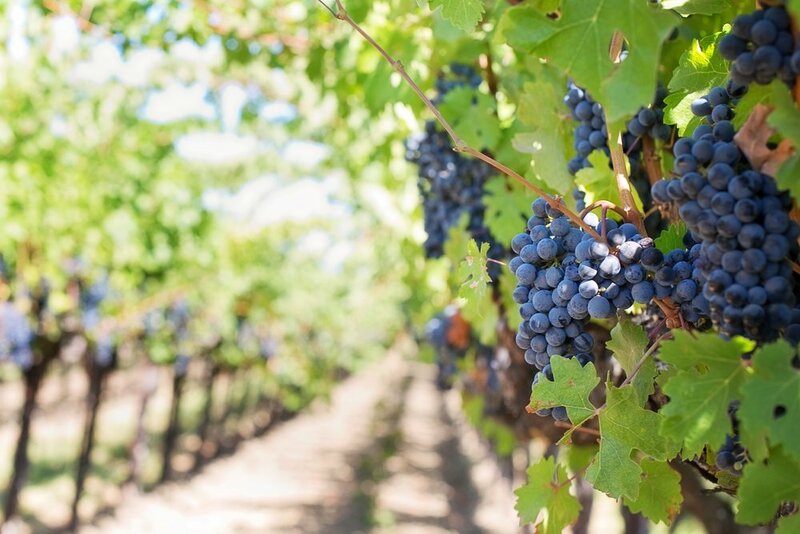 Our agency recommends that all vineyard owners consider the purchase of Crop Insurance. To insure your 2018 crop, you must apply for coverage by January 31. Because of the specialized nature of this Federally sponsored and subsidized coverage we refer all our clients to a specialist. Please see the attached outline of Grape Crop Insurance programs for Catastrophe Level Coverage and higher coverage level options. Please contact your ISU Sander Jacobs Broker or Account Manager for a referral. A severe crop loss can be financially devastating. Crop insurance can help you mitigate this devastation. In California, all varieties of grapes grown can be insured as long as the vineyard is in at least the fourth growing season after set out, or third season after grafting. Growers are required to insure all of their acreage of a particular variety in a county at the same coverage level. However, one variety may be insured and not another. For example, you may insure all of your Chardonnay and none of your Merlot vineyards. Grapes are insurable in most counties in California. In counties where grapes are not considered insurable, a separate written agreement may be considered, if specific criteria are met. Contact us for more details on insurability. (1) Natural perils such as hail, frost, freeze, wind, drought, and excess moisture. (2) lf caused by an insured peril during the insurance period. (3) Unless weeds and undergrowth are not controlled, or un-mulched pruning debris is not removed. (4) But not damage due to insufficient or improper application of control measures. (5) Unless wildlife control measures have not been taken. To insure the crop that you plan to harvest this year, you must apply for coverage before January 31. Insurance coverage begins in February for vineyards not previously insured and ends the earlier of the date harvest ends or November 10. Acreage reports are due April 30. Price elections used to calculate premium may vary by variety and county. For loss adjustment purposes, if the value of your crop is reduced due to an insured peril, you may be eligible for a quality adjustment. The Agricultural Risk Protection Act of 2000 raised the subsidies for federal crop insurance premiums substantially. For CAT coverage, growers pay an application fee of $300 with 100 percent of the premiums being subsidized. Higher coverage levels are subsidized at lower rates and USDA pays at least 50 percent of the premium.